Have you been getting enough green lately? We all know that we should eat a diet high in fresh fruit and vegetables with plenty of leafy greens – and most of us know that certain ‘blah’ feeling when we’re just not getting the right amount. Tiredness and lack of energy is an obvious sign, but long term missing out on the essential nutrients contained in these foods can have serious effects on our wellness and longevity. Add in busy lifestyles which often mean meals on the run and little time available to shop for and prepare truly nutritious meals; and we have the potential for a society where increasing numbers of people are well fed but chronically undernourished. Then there’s the question of which super foods and greens should we be eating. There are so many nutritious ingredients available but trying to add them into our diet on a consistent basis is almost impossible. So, let me introduce you to my new friend. It’s called Green Qi and it’s an amazing green powder that has 24 (no that’s not a typo) green powders, herbs, grasses fruit extracts and seeds in one! Quite simply, if you wanted to have the daily dose of plant based nutrients (phytonutrients) and beneficial compounds available to you in Green Qi, your home would have to look like a market garden! There are no less than 25 individual sources of phytonutrients in every scoop. It really does qualify for the label of ‘super food’. And, every ingredient is derived from a food source and not synthetically made. How does it get any better than that? Green Qi is a real ‘superfood’ inspired by Chinese traditional philosophy and it is designed to benefit your overall vitality and wellbeing. The plant and herbal ingredients in Green Qi provide a rich source of nutrients to enhance the daily diet and support alkalising diets. . Perfect for when you’re on the go and don’t have the time or desire to prepare a nutritious meal! What a line up, hey? 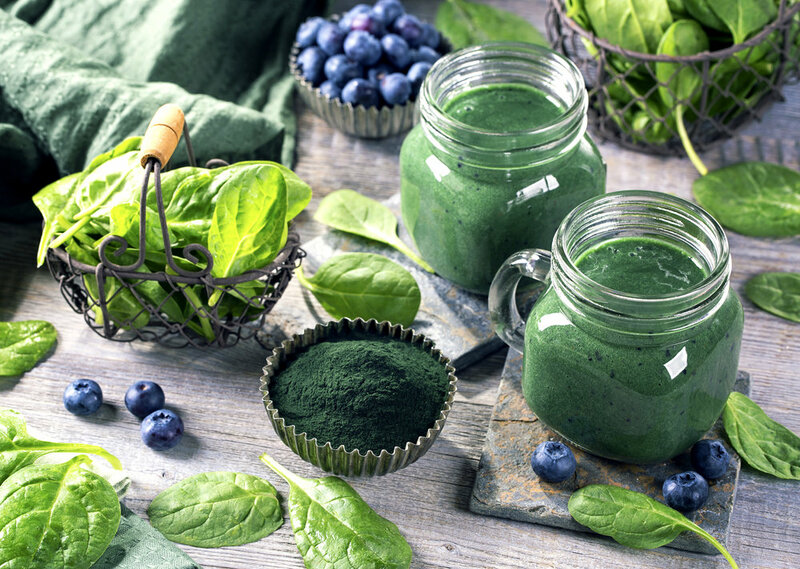 So many articles you read claim that green powders are a must for healthy living but how do you know what one to use? Want to know where you can get about this amazing green powder? Click here to get more info and to order. Click the above link to access an audio version of this post. Could This Be The Answer To Your Joint and Arthritis Pain?